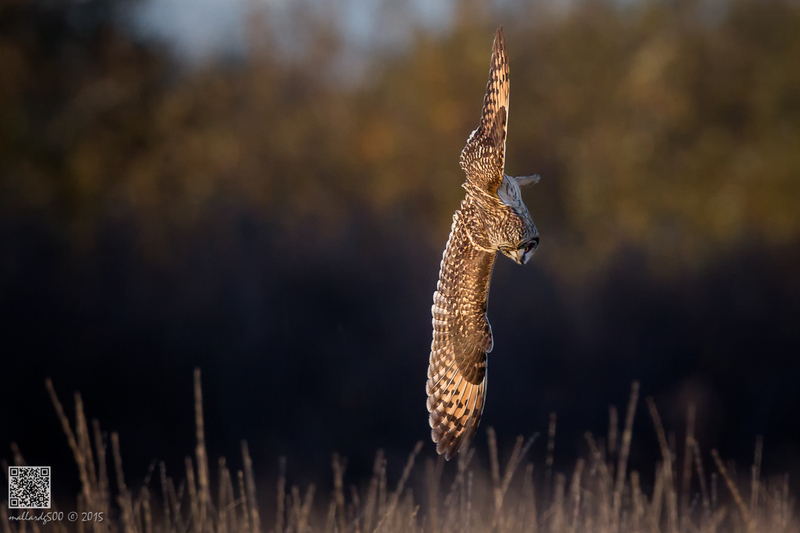 In this post he talks about all of the owls he’s spent time photographing at Coyote Hills Regional Park, and shares some truly wonderful photos that will take your breath away. Coyote Hills Regional Park (CHRP) is part of the East Bay Regional Park District (EBRP) system of beautiful parklands and trails in Alameda and Contra Costa counties east of San Francisco, California. 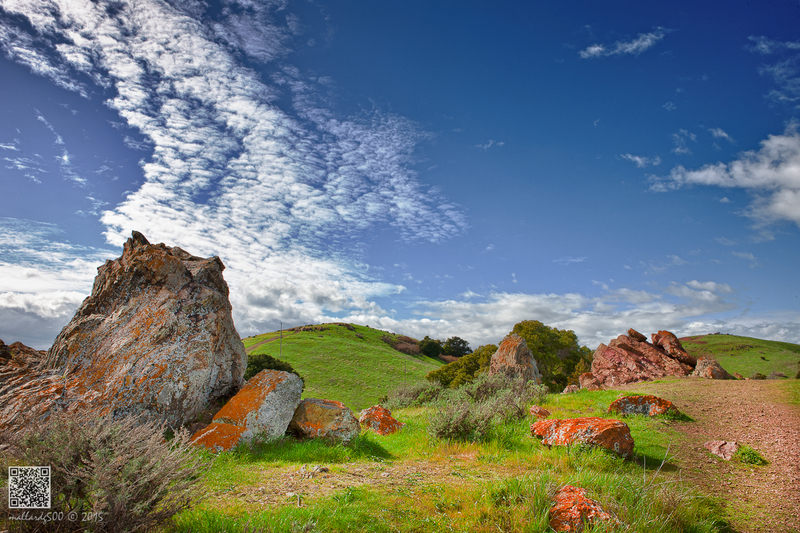 It comprised of nearly 978 acres of marshland and rolling grassland covered hills, and was dedicated to public use in 1967. 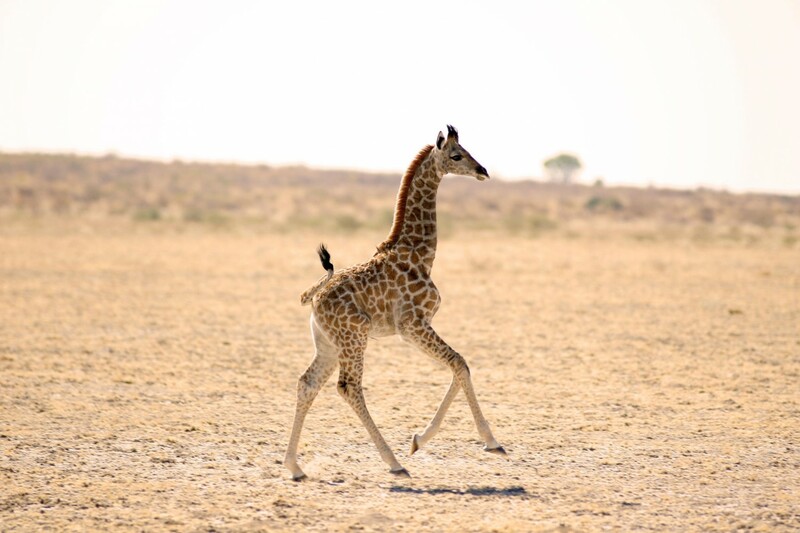 The park is popular for outdoor activities such as picnicking, jogging, bicycling, walking, nature exploration, and bird watching, which will be the main topic to this blog. 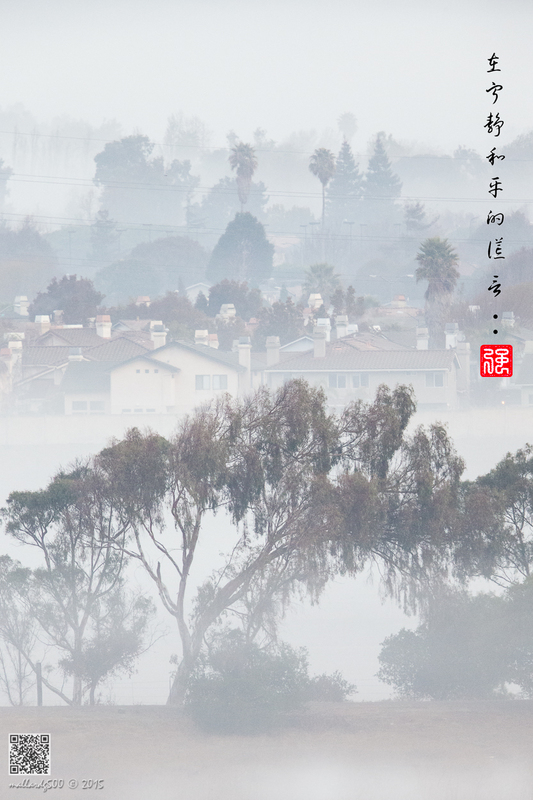 Since it is located only ten minutes away from where I live in the City of Fremont, it is one of my favorite local spots for my bird photography activities. In fact, I am very blessed to live in such a short distance from the park to fulfill my endless craving for images of birds in particular. There are times I only ride a bicycle from home to the park. 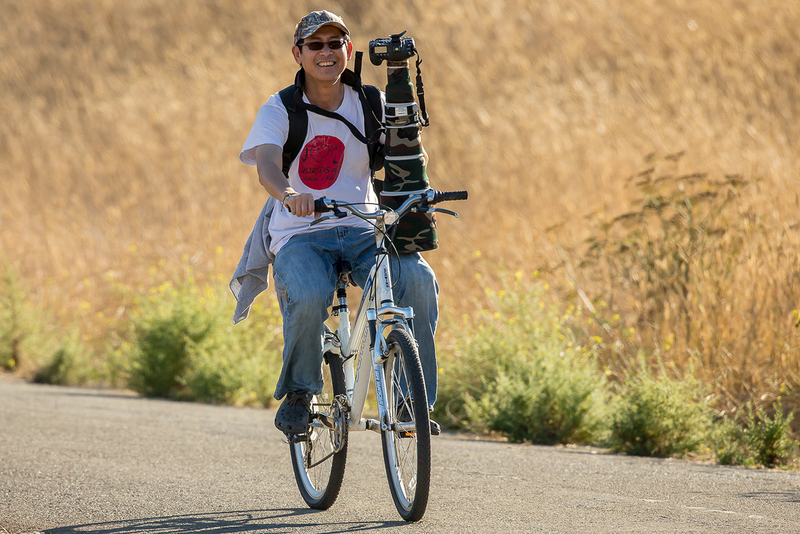 This is a picture of me riding a bicycle with my birding gear at CHRP taken by a keen photographer friend Elliot (aka pointnshoot) whose passion is shooting man-made fliers. The park provides a wide variety of both resident and migratory birds throughout every season of the year. 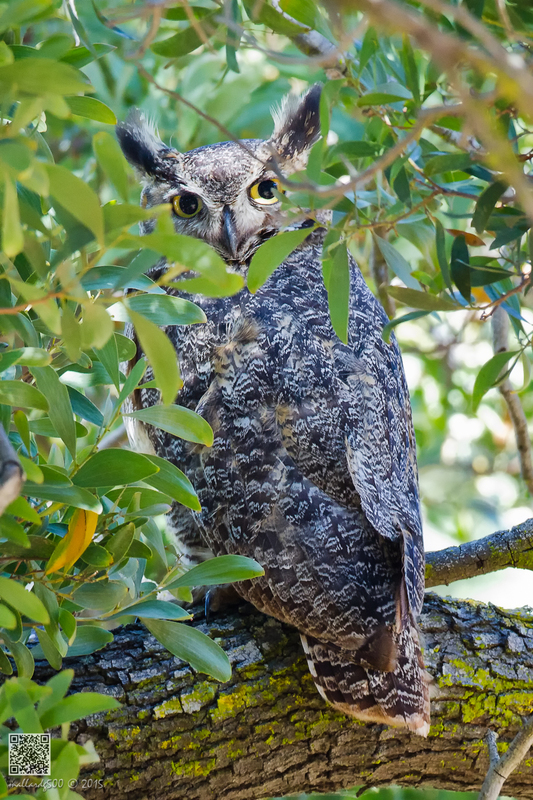 I can almost write a book about birds of Coyote Hills but I’m not going to do so—instead, I will focus mainly on one raptor specie: owl. 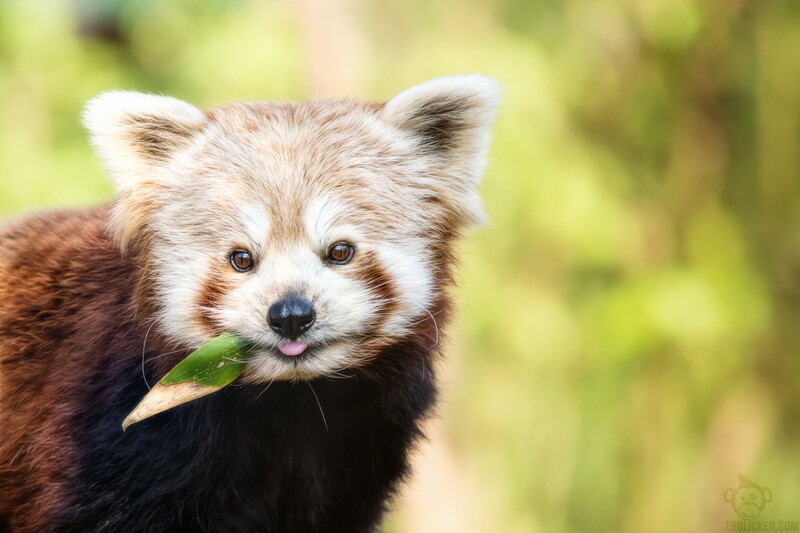 I will continue with the other species as part of the park series soon. 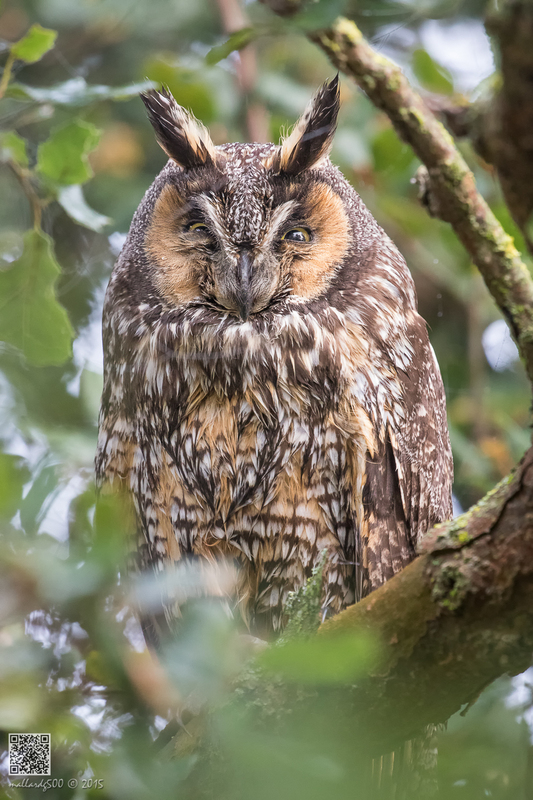 This is one of my favorite owls, and it usually makes its appearance at CHRP around the month of October of the year. 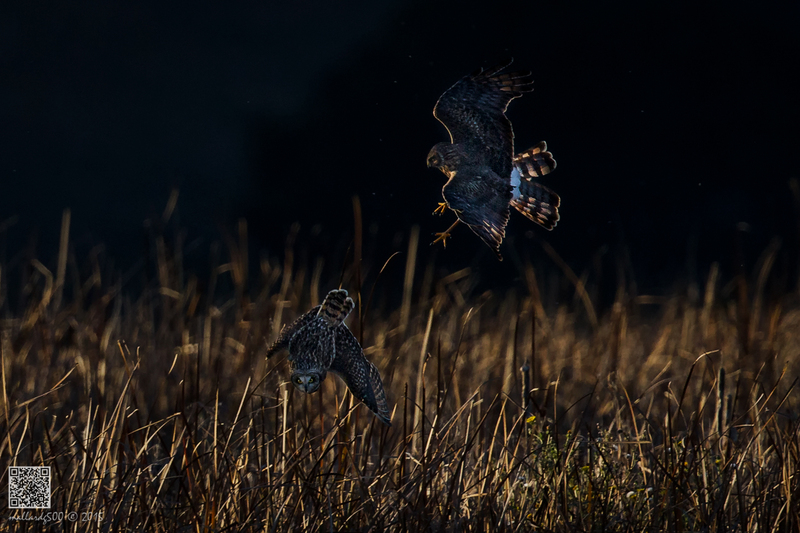 However, the sighting usually lasts for only two to three weeks at most before the owls are gone looking for a new hunting ground. 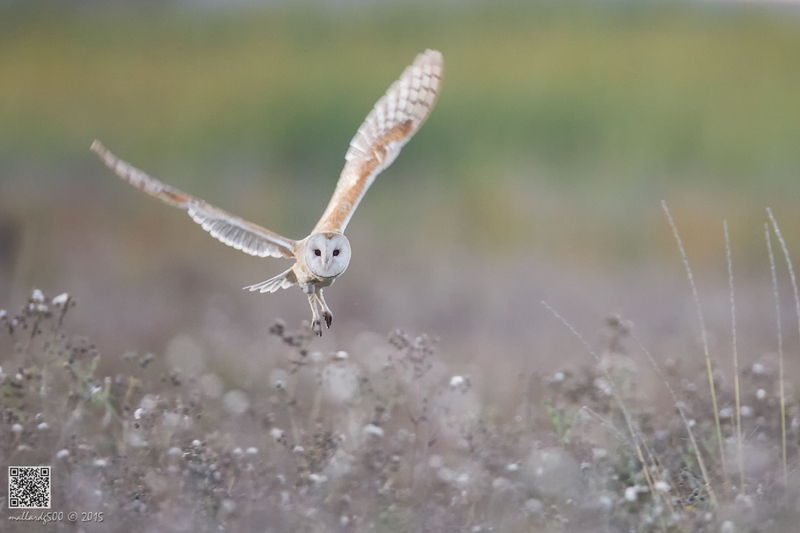 We did not have a good number of Barn Owl in 2013 and 2014, and many were found mysteriously dead during these two years perhaps due to consuming poisoned rodents from nearby farms. 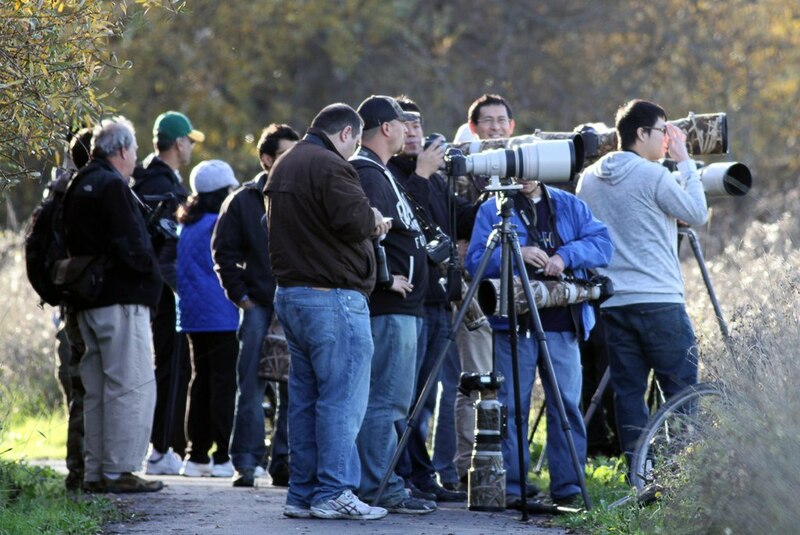 Even though the Barn Owl only makes a short appearance at CHRP, it certainly attracts more photographers than the usual bunch to line up along the trail where its sighting was reported with their heavy gear. Even though the owl stayed for two to three weeks at CHRP it did not simply oblige the photographers to take its pictures on a daily basis. Many photographers simply headed home empty handed even after several attempts. 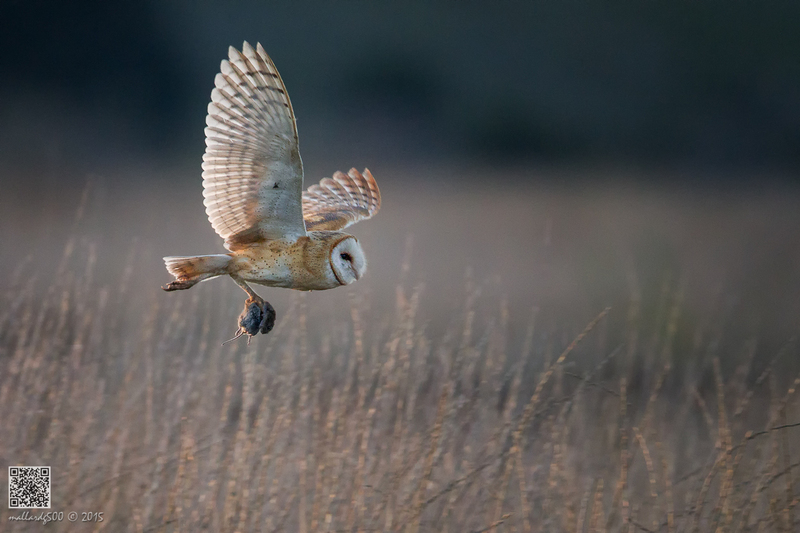 The fact that the Barn owl has excellent vision in the dark gives it the option to come out hunting right after the last light of the day; however, some photographers were luckier than the rest to be at the right place where the owl was closer to them, since the hunting ground was quite a wide area. 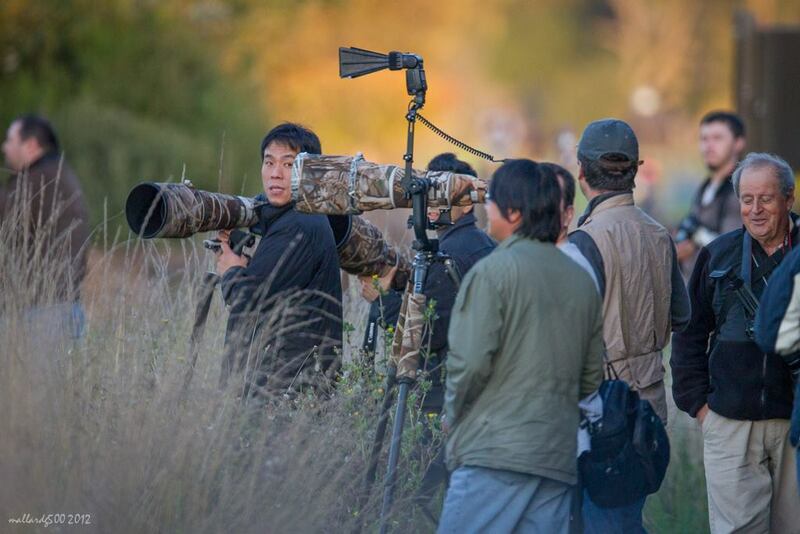 Once the owl makes it appearance before the last light, young and veteran photographers alike simply click their shutters away with a smiling face. 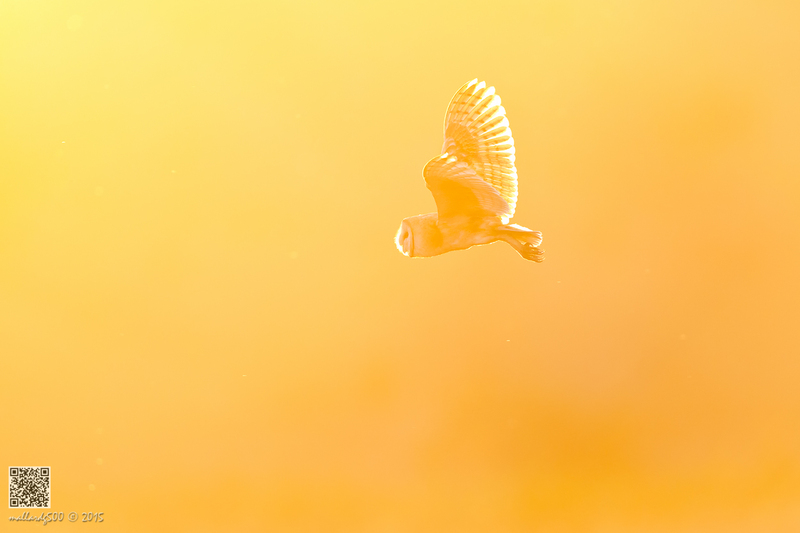 One of my Barn owl shots made its way onto the National Geographic magazine, but this is not the only reason why it is my favorite owl. 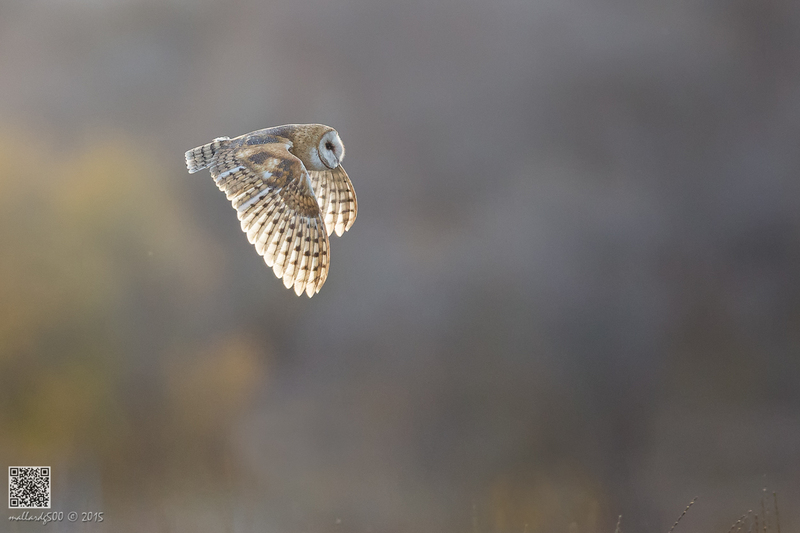 The Barn owl flies rather slow, which makes it very easy to track and capture good images if it happens to be in the right proximity. 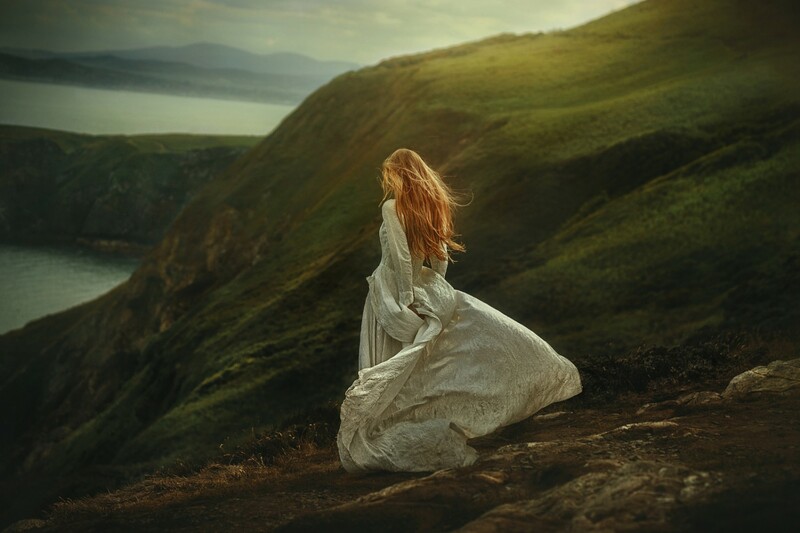 It also comes out right before sunset so this combination gives ample opportunities for photographers to produce their artistic masterpiece. 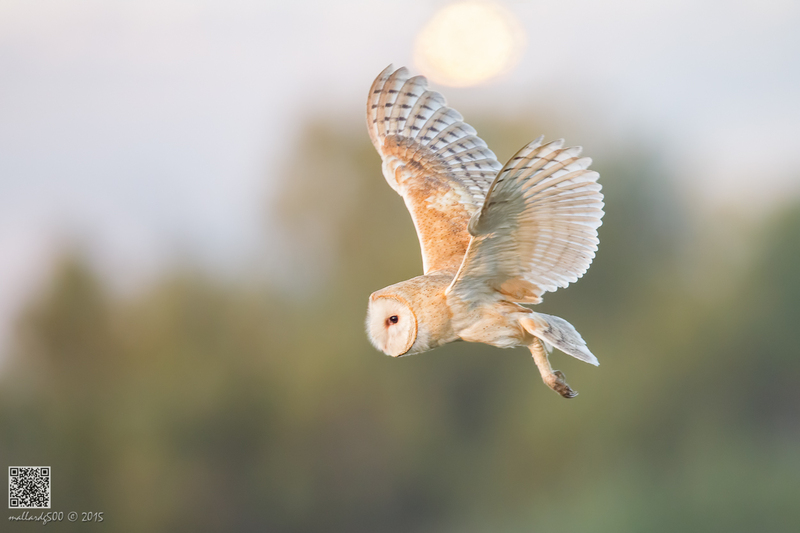 The Barn Owl has excellent night vision, although its most impressive ability is locating its prey by sound alone. 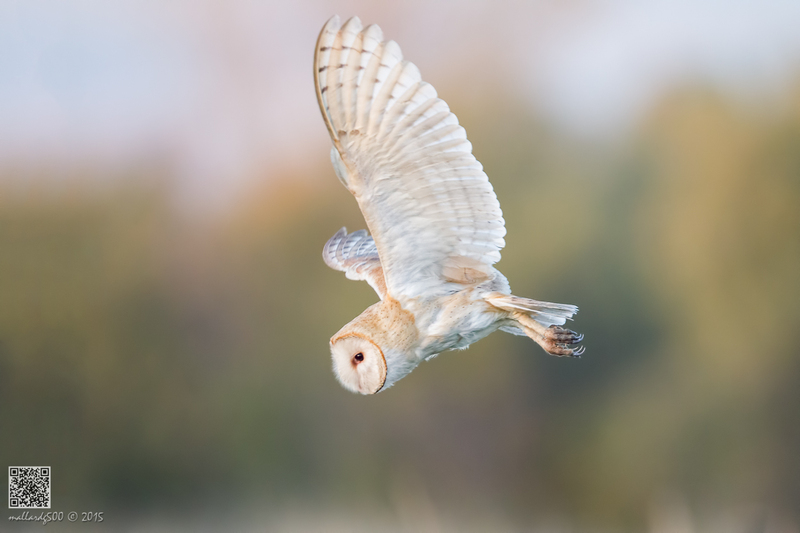 Like other owls, the Barn Owl has the ability to fly silently, as you can see in this Nature on PBS video. 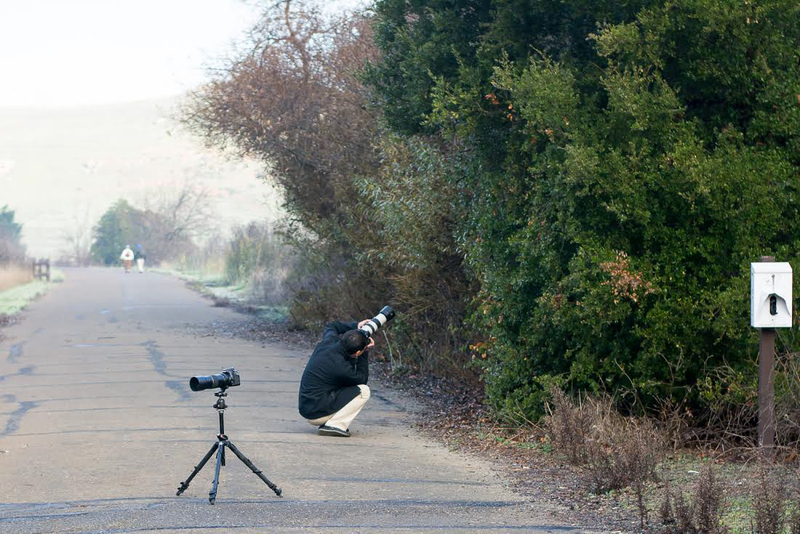 2015 has been a lucky year for bird photographers at CHRP. 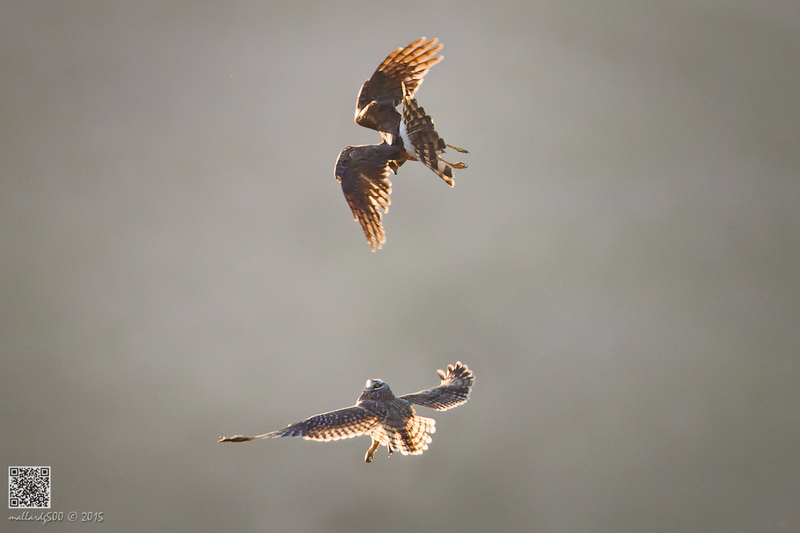 A pair of these owls stayed long enough to give every photographers an equal share of taking their images. 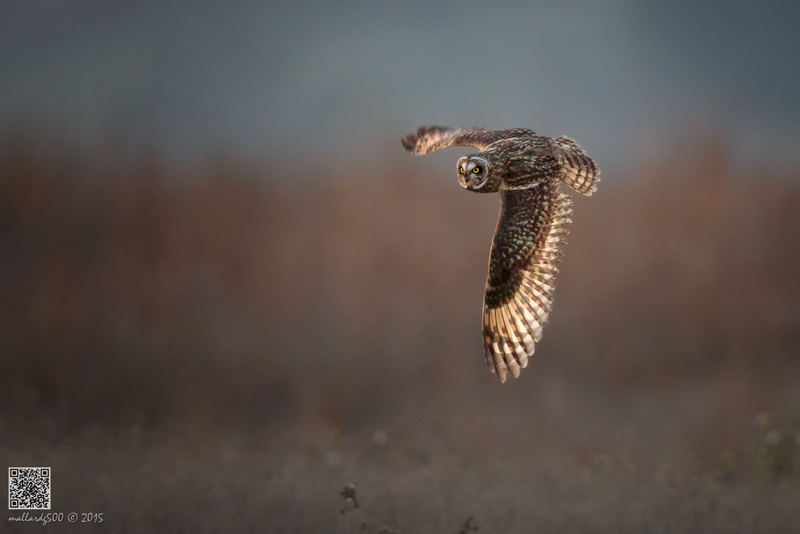 Short-eared owls usually come out to hunt after 5:00PM, and most of the time they would keep flying around a fixed territory until they got tired, then they would perch. They are very skittish, thus taking a perch shot of this owl requires a lot of patience, and a lot of luck. I had to hide under a camouflage blanket on my belly against some rock surface for almost two hours, completely still, hoping luck would on my side for the owl to perch where I was waiting. Fortunately, it was a fruitful attempt even though I did not manage to get as many shots as I wanted to since the minute it heard the camera shutter click, it took off. I did get a sore neck for the next few days, but it was well-worth it for the shot below. 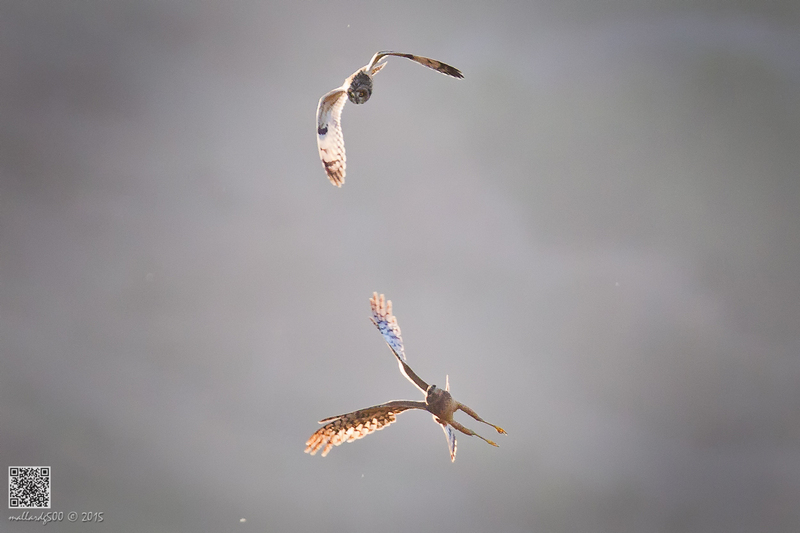 The short-eared owl is known to run into the Northern Harrier hunting territory, and the two will fight until one has to give way. 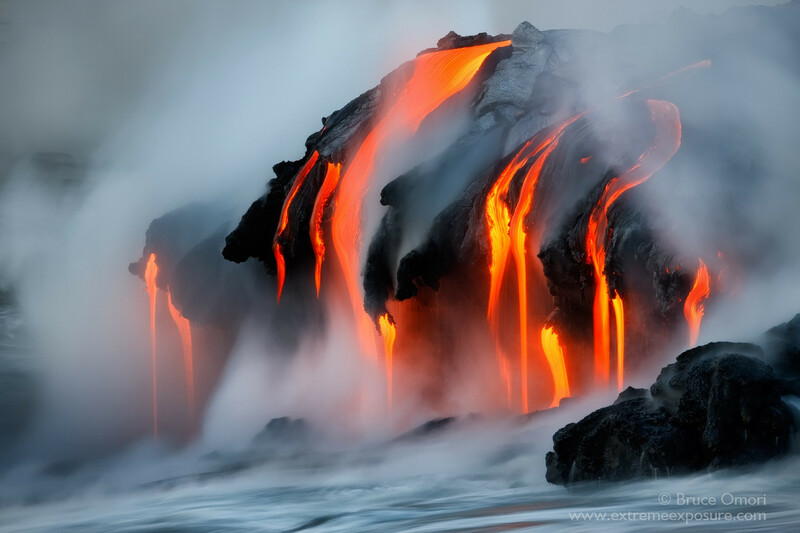 It was a sight to see, and an excellent opportunity for a photographer to be in the right place at the right time. 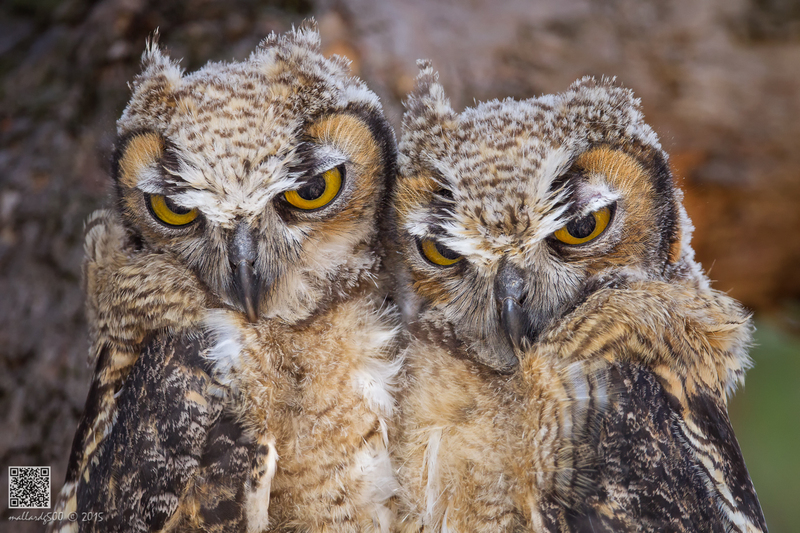 Great-horned owls are fierce predators that can take large prey including other raptors, even though they eat much smaller items such as rodents. Despite its larger size compared to the other species, it is not easy to spot, since it camouflages very well with its surroundings. 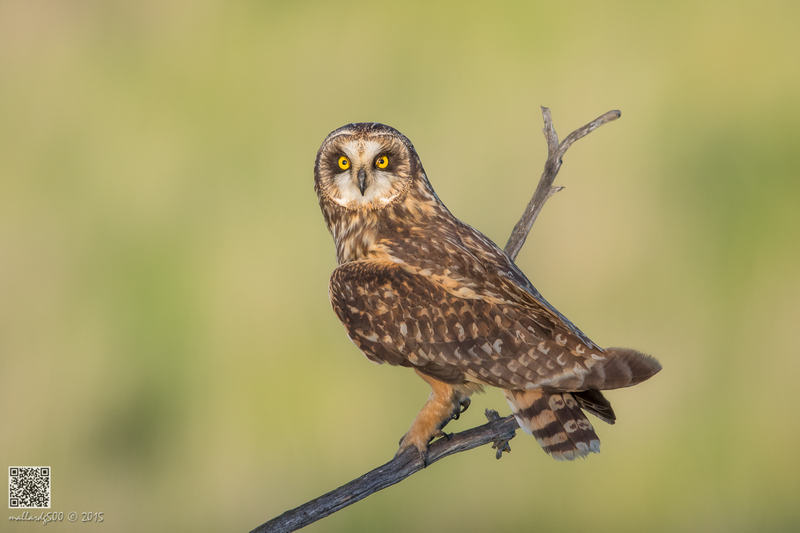 This is one of the two resident owls of CHRP in addition to the Burrowing Owl, and everyone who is familiar with CHRP would know Hoot Hollow is where the owls roost. The owl has been very successful in producing two to four offspring every year. 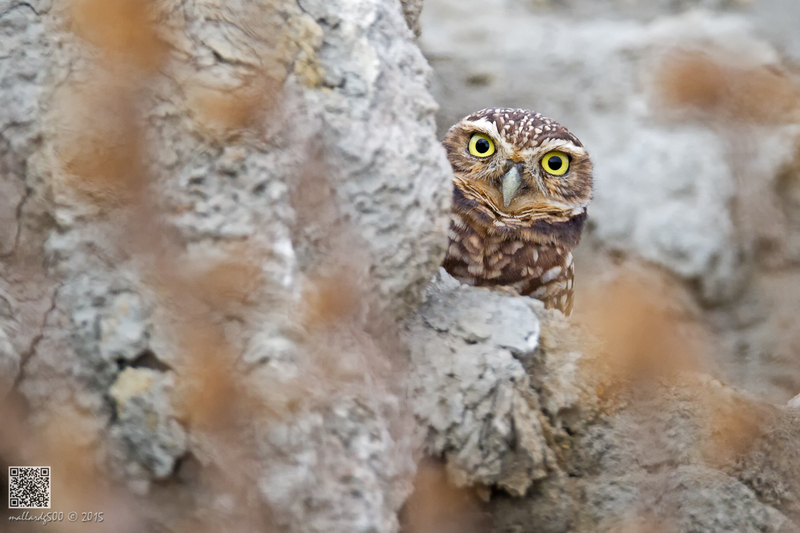 The Burrowing Owl appears to be diurnal because it can often be seen foraging during the day. It lives in open areas, and collects mammal dung to put in and around their burrow. This owl is rather friendly, and not disturbed by the presence of people even at close proximity at CHRP. 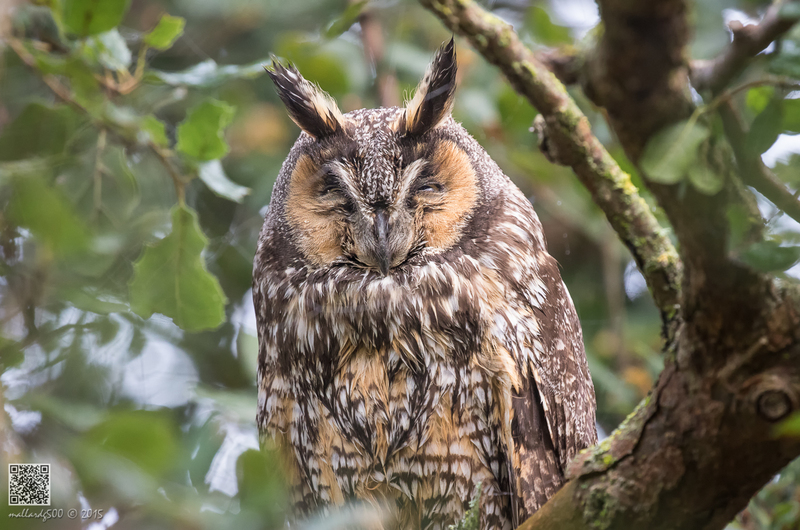 The Long-eared Owl swallows their prey whole and regurgitates the indigestible parts in a pellet. This is the only year I had an opportunity to capture images of this little owl. It roosted on a perch inside a very thick bush next to the main trail as pictured below, where I had to try all kinds of different angles for a clean shot. There was barely an opening to get a clear view, but due to its small size I was able to capture a few keepers. 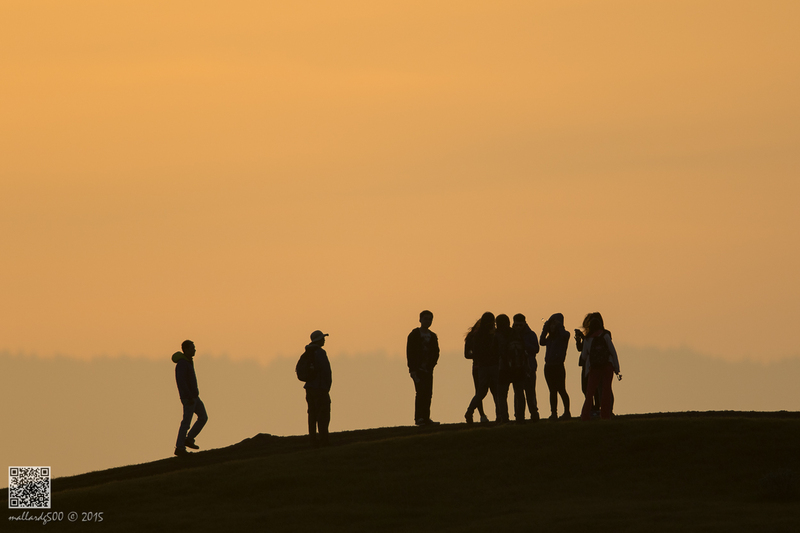 As pictured, I used the EF100-400mm Mk II for this shot since there was simply no room for a longer lens. All in all, CHRP has been a great bird sanctuary for bird photographers like me, even though the recent draught and government budget cuts do have some effects on its birding ecosystem. We simply need more rain and generous donations from the public to keep this park alive for its feathered residents for years to come.